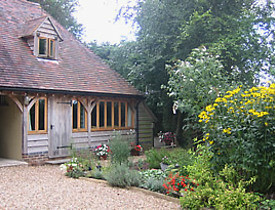 Hideaways offer wonderful holiday accommodation in the south of England. Hideaways have a great selection of apartments, farm houses, country homes and holiday cottages in Wiltshire and other rural and coastal locations. If you want to enjoy a short break or a family holiday then Hideaways will be able to help you to select the best Wiltshire cottages to meet your needs. Whether you are a couple, large group or a family, Hideaways have accommodation that will meet your needs. There are even some cottages available that will let you take your dog with you. Why not call Hideaways now or visit the main website to find out more.